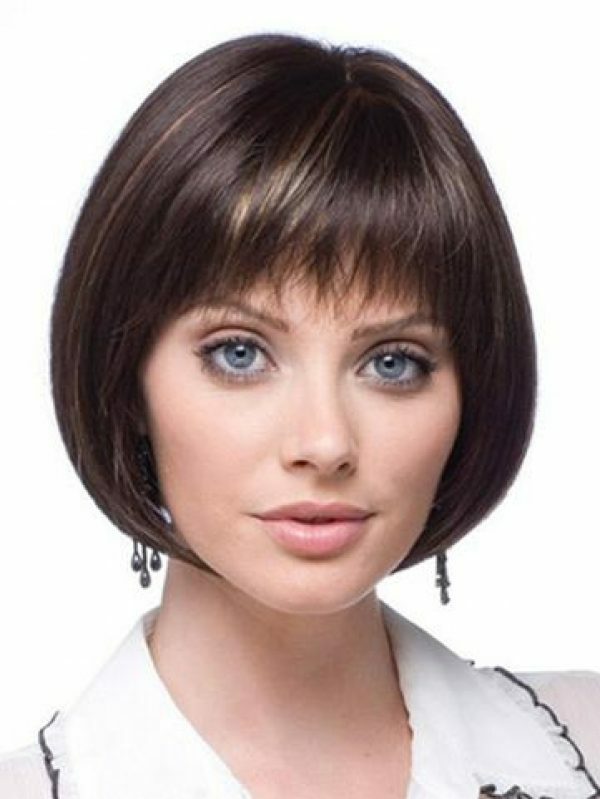 Erin 2513 Monofilament Top Wig by Amore. 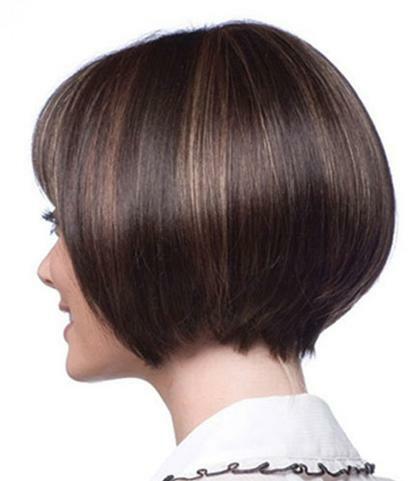 Transformational bob with beveled fullness throughout nape and side. 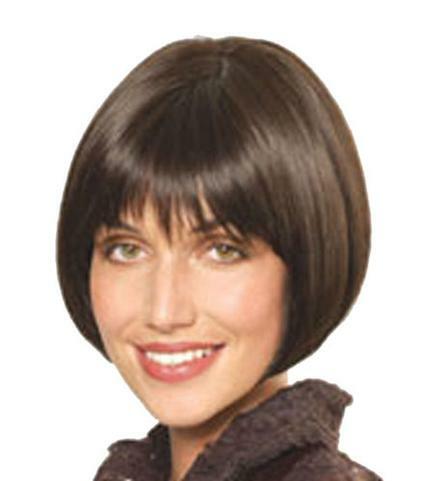 The monofilament top provides natural scalp color. SKU: am2513erin. 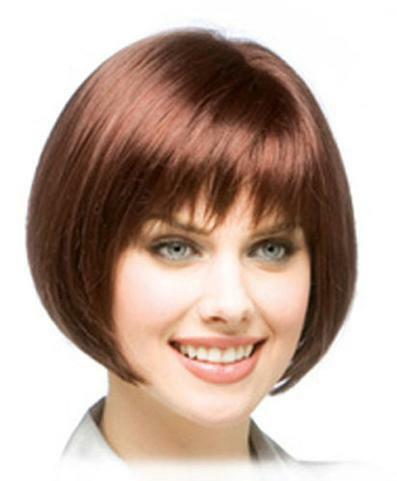 Categories: Amore, Monofilament Wigs. Tag: Amore Wigs. Hair Length: Fringe 3.5″, Crown 8.5″, Nape 2″. Description: Monofilament top. Transformational bob with beveled fullness throughout nape and sides.